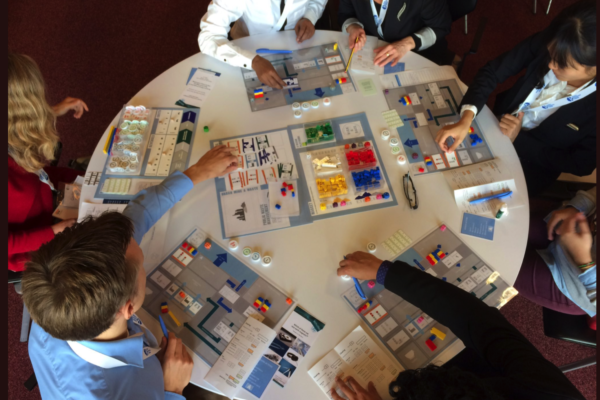 Our serious games cover a variety of circular economy topics. Find the one for you and get ready to engage your audience. 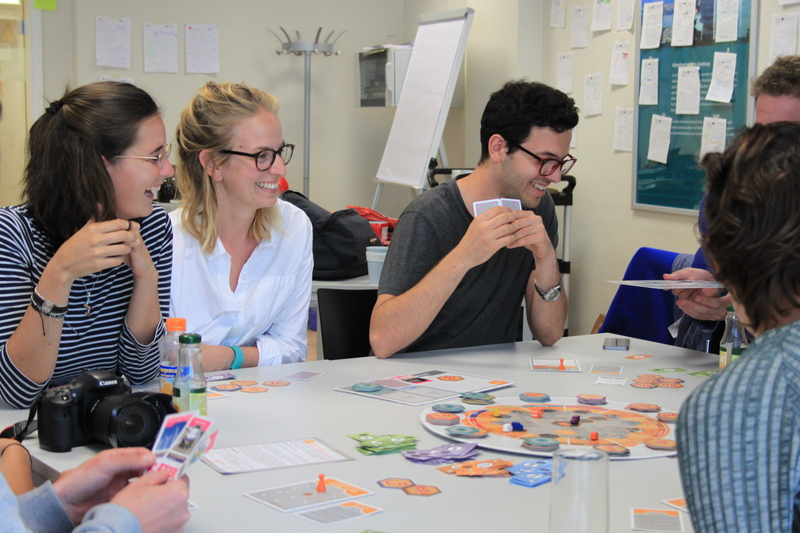 A fun and memorable way to introduce circular economy concepts and strategies. Offer engaging insight on circular business models and impact on business performance.